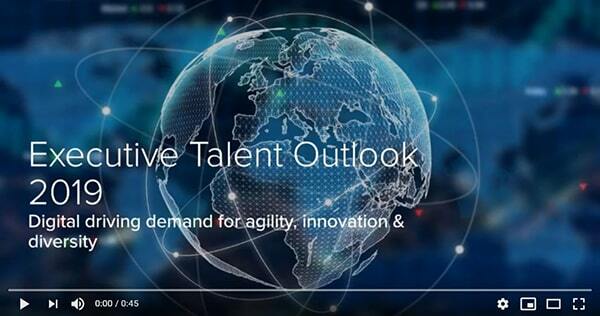 The AESC Executive Talent Outlook is an annual survey of AESC Members—executive search and leadership consultants from leading executive search and leadership advisory firms worldwide. The survey measures the current pulse of organizational thinking related to talent and leadership, providing C-Suite leaders business intelligence for the year ahead. In an unregulated profession, it’s vital that senior executives work with consultants who respect a candidate’s confidentiality. 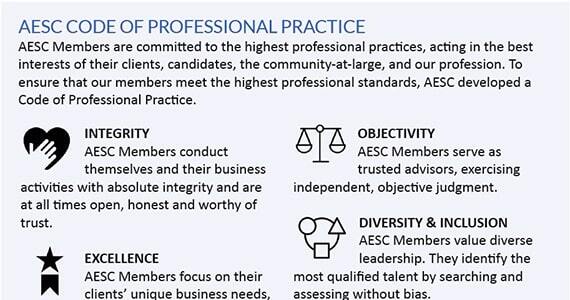 The shortest possible route to absolute confidence that you are speaking with a trusted executive search firm is to determine whether the firm is a member of AESC.